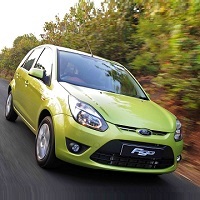 Besides being a reputed tour operator based in Siliguri, we also offer impeccable Car Rental Services to clients. As per the Car Rental Services provided by us, clients can get a variety of car options to choose from. We offer fleet of superior performance vehicles, which consists of compact, economy, luxury, premium, standard, minivan, as well as MUVs and SUVs. For the occasions like marriages, we also provide Wedding Car Rental Services. The facilities offered in our Car Rental Services are AC, Non-AC, music player, seat belt, and luggage facility. All our cars are provided in good condition to the clients and are smooth to drive.